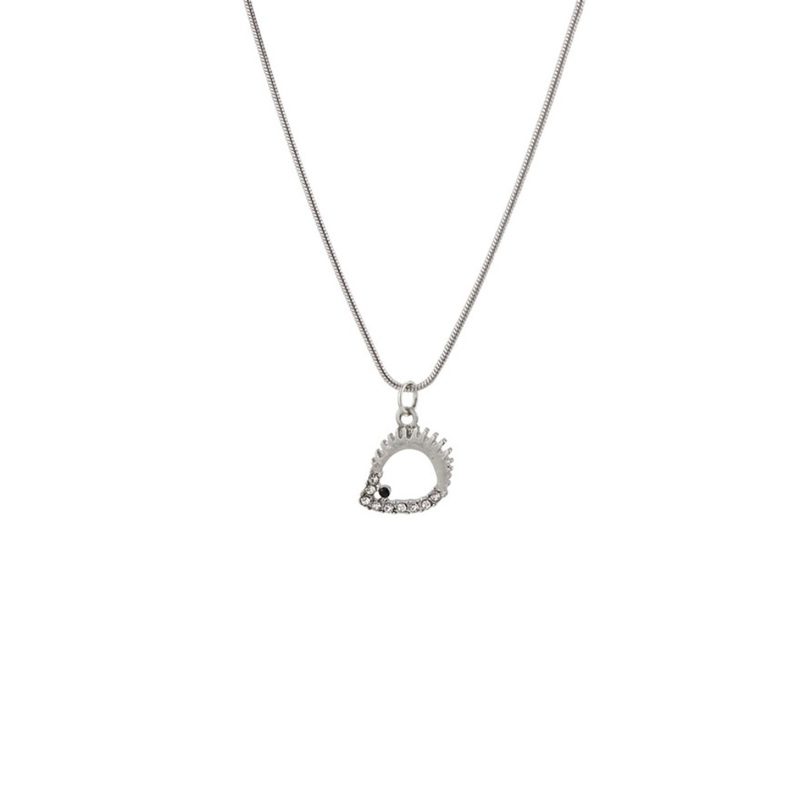 Add some sparkle to your jewellery collection with this lovely hedgehog necklace. Featuring an adorable hedgehog with silver rhinestones this necklace will add some extra glamour to any outfit. This hedgehog sits nicely on adjustable chain allowing you to wear how you like. Looks great paired with matching bracelet and earrings.